Many Kansas Citians defended the Chiefs name, but said fan rituals and clothing tied to American Indians, such as headdresses and the tomahawk chop, were offensive. We took to the airwaves and social media and asked: Should The Kansas City Chiefs Change Their Name? Why or why not? Some Kansas Citians said the Chiefs name is offensive. “It’s unconscionable to use racial/ethnic identities as mascots. I say this as a lifelong fan of the #kcchiefs,” Chad Herring (@chadah), a pastor in Prairie Village, Kan., tells us on Twitter. The majority of feedback we received in our poll came from people defending the name, however. “Of course not! Being called a chief isn't an ethnic slur in any language,” Clara Keller tells us on Facebook. Many of the fans went onto say how they were offended by the Redskins name. And while they wanted to keep the Chiefs, they wanted to get rid of American Indian references at games. “I do wish they would stop showing fans wearing headdresses etc. on the scoreboard and stop the tomahawk chop,” Marcy Nelson tells us on Facebook. See other highlights from the Twitter conversation below. For the full Twitter stream, follow the #TellKCUR hashtag or see other responses on our Facebook page. 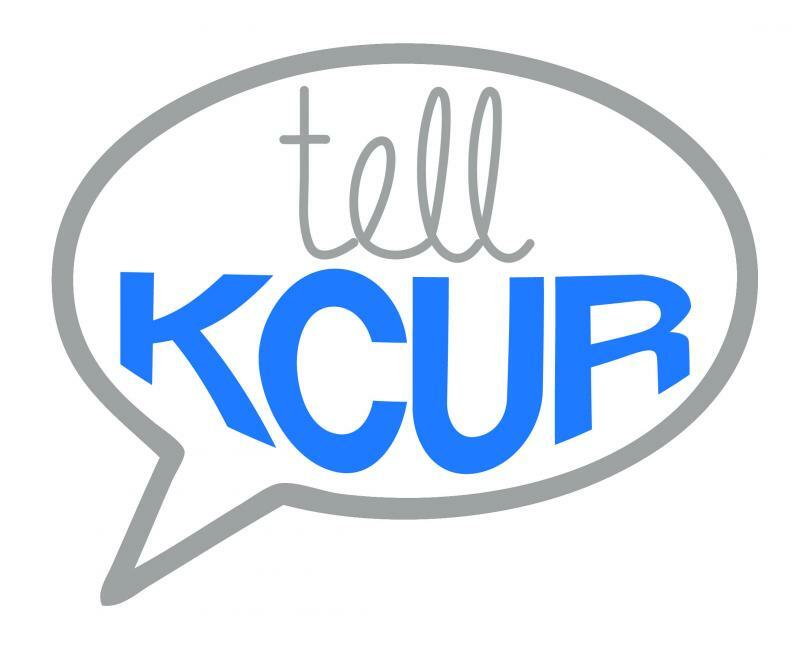 Tell KCUR is part of an initiative to engage the community and shine a light on your experiences and opinions. We’ll ask a new question every week and then share your feedback on the air and online. See our arsenal of questions — and your answers. Tell KCUR: Should The Kansas City Chiefs Change Their Name? Why Or Why Not? Recent controversy tied to the Washington Redskins’ name is revitalizing a longtime debate about the name of Kansas City’s professional football team, too. Last week, the U.S. Patent and Trademark Office revoked the trademark of the NFL’s Washington Redskins. This came after five Native Americans claimed the name disparages them. As the hunt for summer jobs heats up, we asked Kansas Citians to walk down memory lane this week. We asked: What was your best or worst summer job? What did you learn from it? Kansas Citians shot back a plethora of of cool summer assignments, from brewery tour guide to acid rain researcher. They fondly remember more typical posts, too, like lifeguard and ice cream scooper, according to feedback we received in our “Tell KCUR” question of the week. 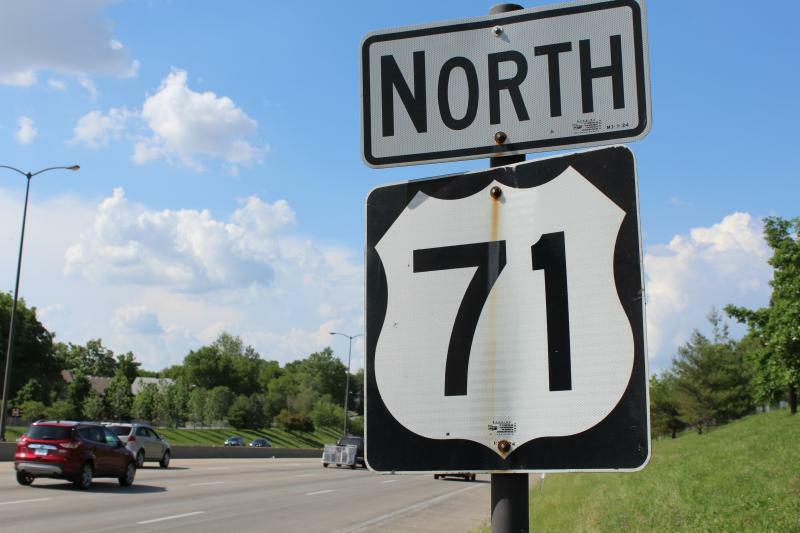 U.S. Highway 71 in Kansas City, Mo., is here to stay. But that doesn’t mean Kansas Citians are happy about it. When we asked this week: “How has Highway 71 helped or hurt Kansas City?” some listeners, tweeters, Facebookers and callers praised the highway’s convenience for being a main north-south thoroughfare in the metropolitan area.